Purchase a Psychic Reading from JEN KRUSE here! CLICK HERE to listen to this show! Jen Kruse becomes the permanent co-host of the show! This show focuses on getting to know more about Jen. 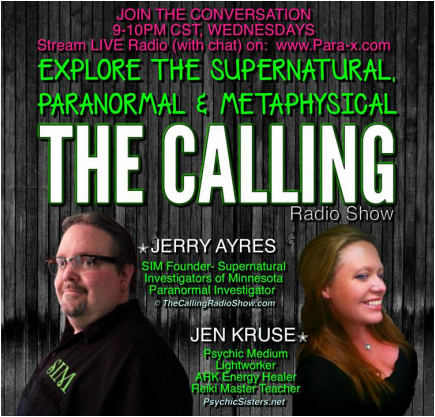 Psychic Radio - THE CALLING Radio 5/6/2015 Jen Kruse, Jerry Ayres, Larry Stillday & Tony Gielczyk discuss the Paranormal Affair's VIP Ghost Hunt at Walcott. discuss unique Reiki Energy Healing experiences, info in preparation for the upcoming Paranormal Affair's VIP Ghost Hunt at Walcott. discuss lost spirits & ghosts, etc. Purchase a Psychic Reading with JEN KRUSE now - Click Here! My Mission: Creating peace & harmony in life, love, relationships & in all dimensions of existence. Clients often call me the "Voice of Reason." 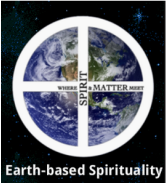 Mental health professionals say: Jen Kruse has a unique ability to explain her native concepts of earth-based spirituality to anyone in ways that it makes sense to everyone regardless of their faith or religious beliefs. Full Empath- psychic who feels what others feel. Powerful meditation tool that works like "Training Wheels," boosting your psychic connection, reach Higher States of Consciousness & connect with Angels & guides fast! Energy-infused & Customized Just for You! 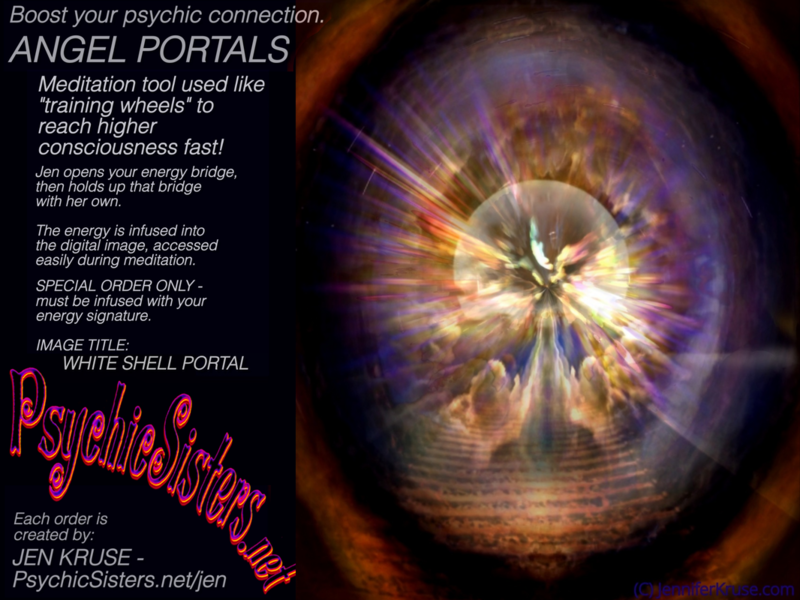 ﻿﻿ANGEL PORTALS﻿ ﻿- Click Here! 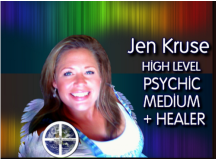 Get a Psychic Reading or Healing Session with JEN KRUSE now - Click Here! #1 Meditation tool used like "training wheels" to reach higher states of consciousness fast! ANGEL PORTALS - Click Here! FREE WORKSHOP - Click Photo for more info.